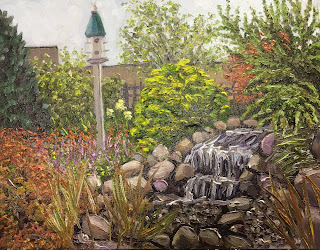 RICHARD NOWAK FINE ART: I painted the Amelia Park Water Fountain plein air Wednesday afternoon just before they turned off the water for the season. Had a great time! 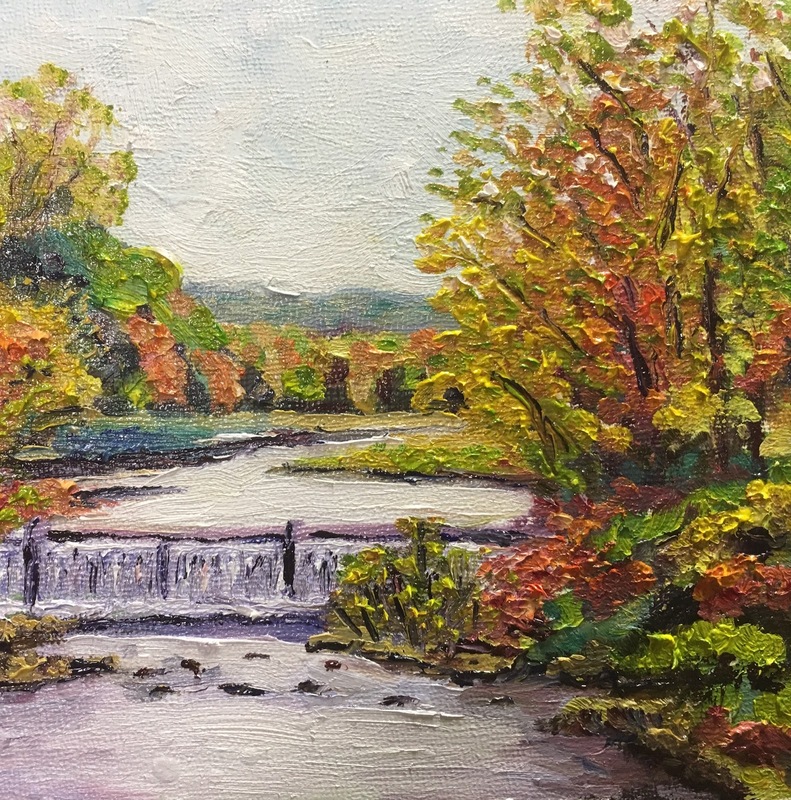 The small Crane Pond painting was painted in my studio from my photo. 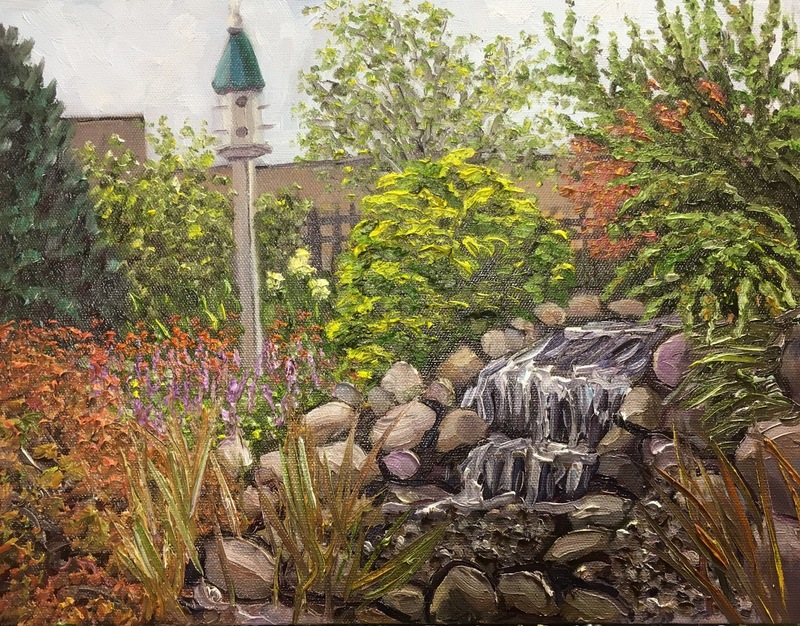 I painted the Amelia Park Water Fountain plein air Wednesday afternoon just before they turned off the water for the season. Had a great time! The small Crane Pond painting was painted in my studio from my photo. 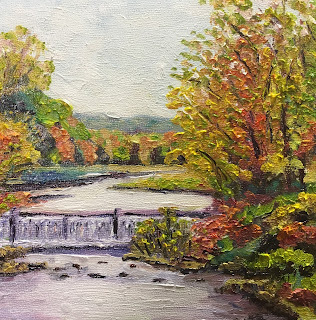 Amelia Park Water Fountain, oil on panel, 11" x 14"
Crane Pond Autumn, oil on panel, 6" x 6"